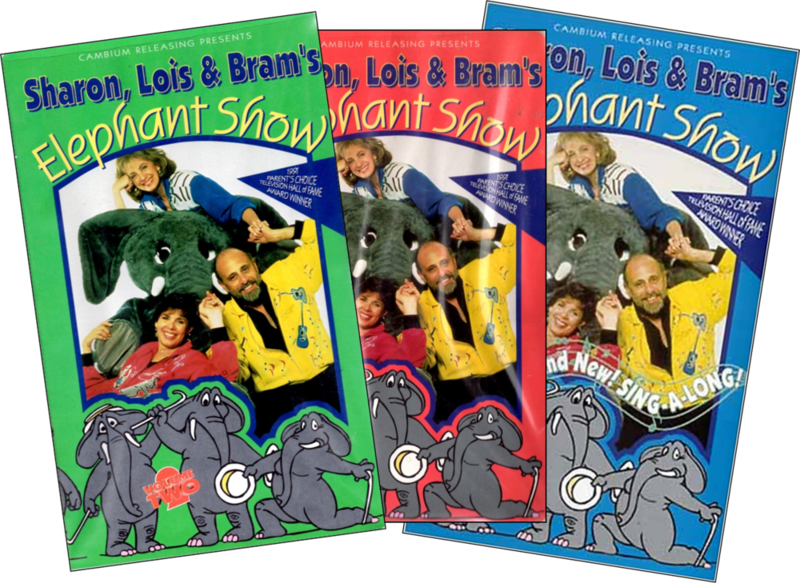 Features 6 episodes and 2 concerts from Sharon, Lois & Bram's Elephant Show available on 8 Video Cassettes. 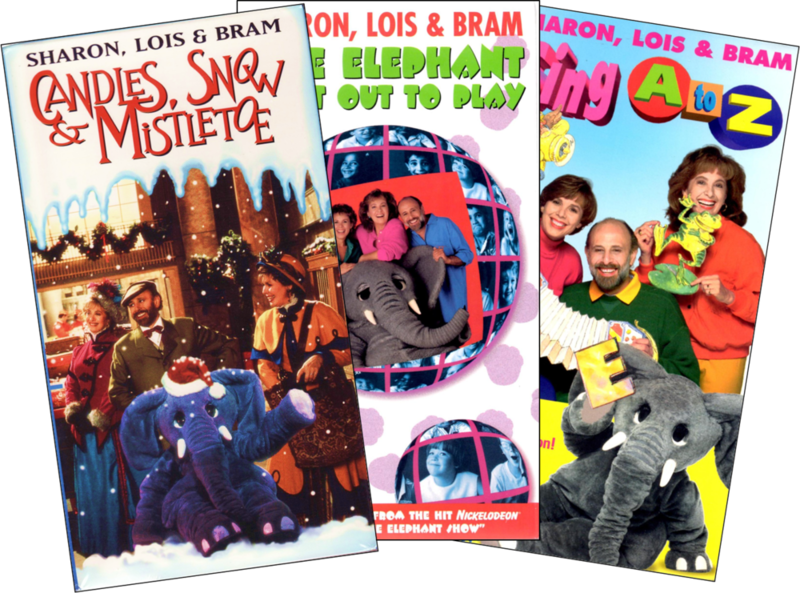 Features the first three seasons of Sharon, Lois & Bram's Elephant Show available on 39 Video Cassettes. 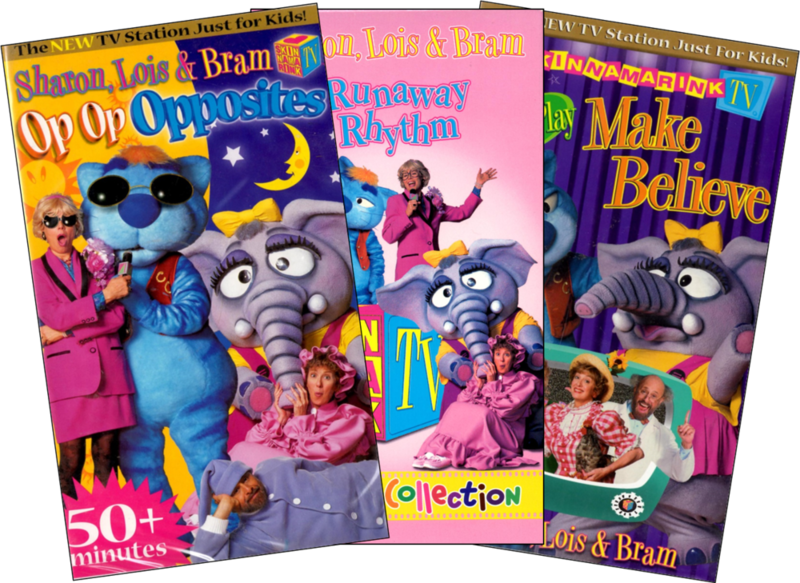 Selections from Sharon, Lois & Bram's second television series, Skinnamarink TV, released onto VHS and DVD. Videos & DVDs not affiliated with any particular collection.